Have you been trying to find out how much can the Jeep Grand Cherokee tow? The new Grand Cherokee is now on sale along with the rest of the new Chrysler Dodge Jeep Ram lineup at Dakota Chrysler Center in Wahpeton–and it delivers the kind of trailering performance you’re looking for in an SUV near Breckenridge. See how the Grand Cherokee is able to tow up to 7,200 pounds, and then come into our dealership for a test drive! 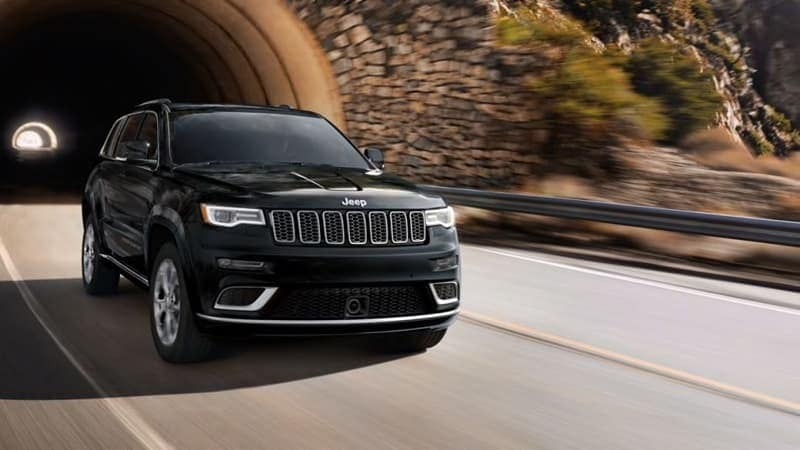 The base engine in the 2019 Jeep Grand Cherokee SUV lineup is a 3.6L Pentastar® V6, which gives the Grand Cherokee a towing capacity of up to 6,200 pounds. There are four other Jeep Grand Cherokee engines as well–a 5.7L HEMI® V8, a 6.4L V8, and a supercharged 6.2L V8–each of which allows the Grand Cherokee to handle a maximum towing capacity of up to 7,200 pounds. 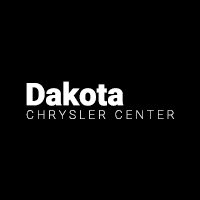 When you’re ready to see everything the 2019 Jeep Grand Cherokee can do on the road, take the drive from Fargo to come in for a test drive at Dakota Chrysler Center, located at 7950 179th Avenue SE in Wahpeton, ND. Make sure to check out our current list of offers and incentives, and then finance the Jeep Grand Cherokee at an affordable rate right here at our dealership. Our doors are open Monday through Saturday, and you can reach us at (701) 969-0828.